Here is a smart gadget that lets you control your devices from anywhere using your tablet or smartphone. 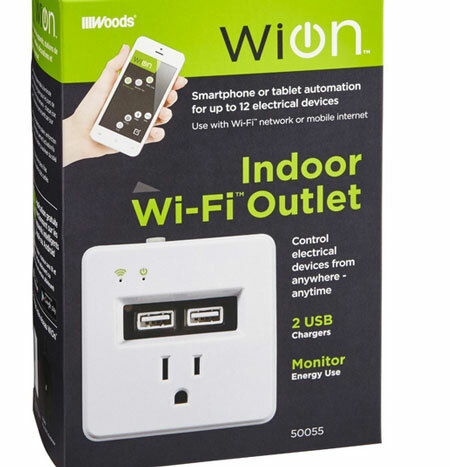 The WiOn Indoor WiFi Outlet has programmable options, so you can put your appliances on a schedule. The device also monitors energy usage to help you save money. There are also 2 USB charging ports, but those are not WiFi-controlled. 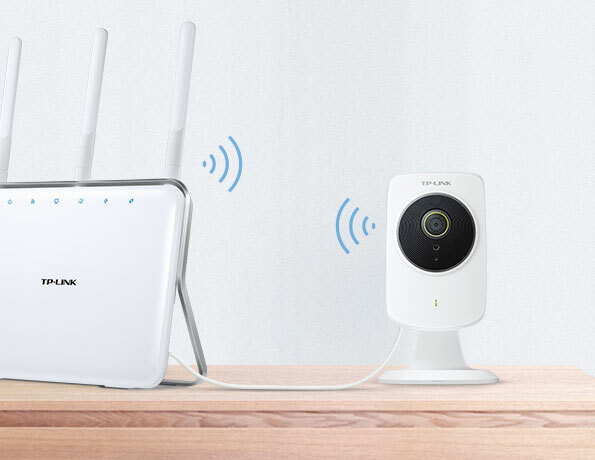 The Indoor WiFi Outlet does not require a separate hub to work. You can add up to 12 switches to expand your system. Costs around $40 at this time.